Rainbow Six Siege operators bust into enemy territory! If you are a huge Tom Clancy fan, then you all know about the benefits on offer for the new Rainbow Six Siege Starter addition pack which came out for a limited time in June of this year. Below you will discover what the offers are when you purchase the Rainbow Six Siege Starter addition and if there are any downsides to the offer. For only $15, you are allowed access to the full game and it’s content. This includes allowance to all the weapons and maps, the standard character progression, and the game mode.All of this is offered in the Rainbow Six Siege Starter Edition without a level cap or any other limits. Not many games can offer this now, can they? Take a look at the official trailer and see if it is something you are interested in. 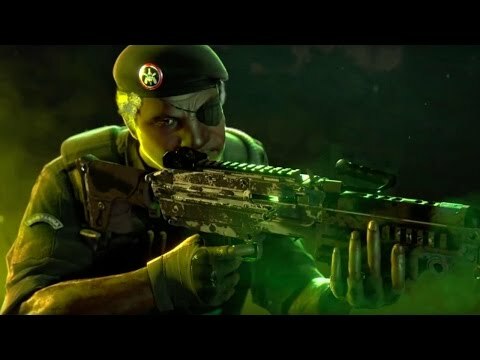 Official trailer for the Rainbow Six Siege Starter Addition! Some may call it a downside, some may not, it depends on how you look at it. The difference between this and the full version is the way in which you unlock the characters. 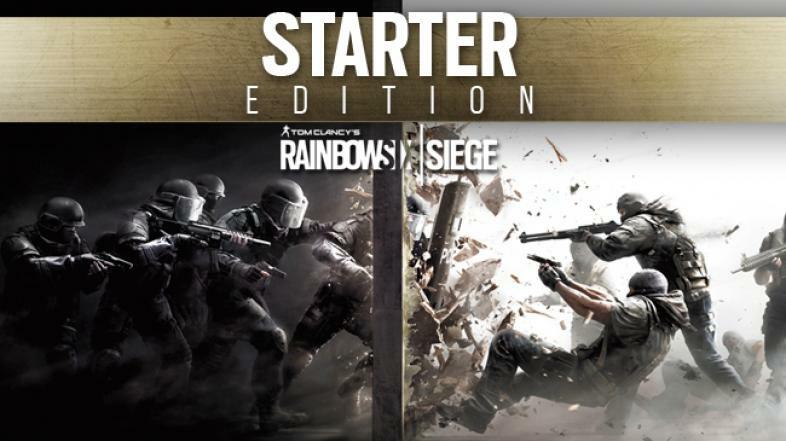 The Starter Edition includes two random operators for the user to play with. These operators are chosen from Ash, Fuze, Mute, Rook, Sledge and Smoke. The Starter Edition also provides 600 R6 Credits that the user can use to unlock another two characters from this list to play with. The remaining operators, including those who are released through DLC, must be unlocked. I think this is a great offer that has been provided to the players since you are able to get a good taste of the game without having to pay the high price of $50 for the regular release. I don’t believe starting with a smaller source of operators is a bad thing. It can be used to your advantage and ensure you practice and get good with them, know their skills and how they move inside and out. If you are interested in this, then you will be able to purchase it on 11th October through Ubisoft’s Uplay Store.